Started in 1990, mainly music is a fun music group for parents or primary care givers to enjoy together with their young child. Throughout the session, children develop gross and fine motor skills, language, imagination, mathematical and pre-reading skills as well as socialize with others. Each mainly music is associated with and is run by volunteers from a local church. Children are introduced to music, creativity and more, plus families given a chance to think about the God-part of life. Preschool children developing skills – co-ordination, fine motor skills, gross motor movements, social interaction, gaining an appreciation of music and musical styles, language development. Bringing adult and child together for a time of safe interaction, and in doing so, teaching parents and caregivers rhymes and songs that can be used at home to help with cleaning up, colours, counting, and more. 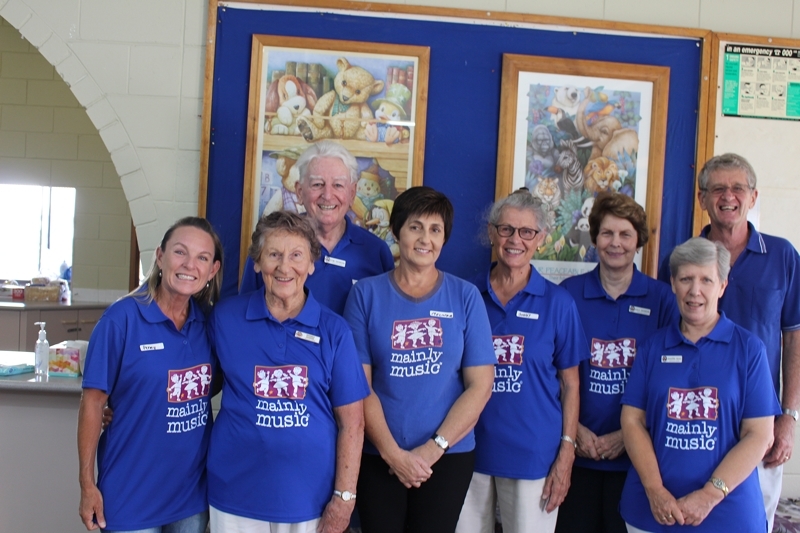 Christmas in July – BHUC supports our School Chaplains on the Gold Coast.